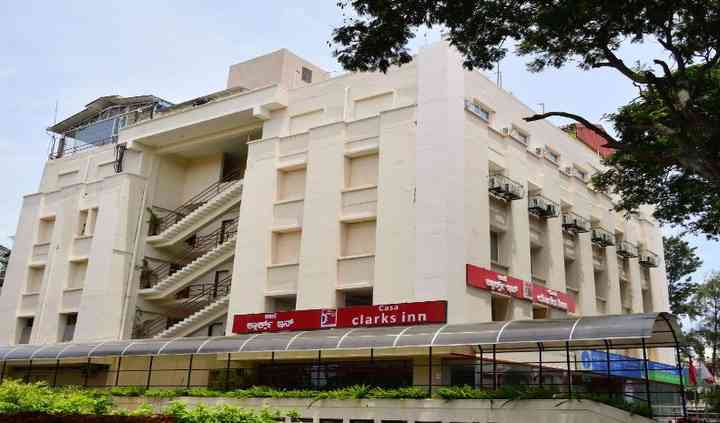 Clarks Inn star hotels situated in famous leisure and business centres are known for luxurious full service, exceptional accommodation and stunning banquet facilities. Casa Clarks Inn offers a range of amenities and facilities, along with stunning venues to host a large variety of events. 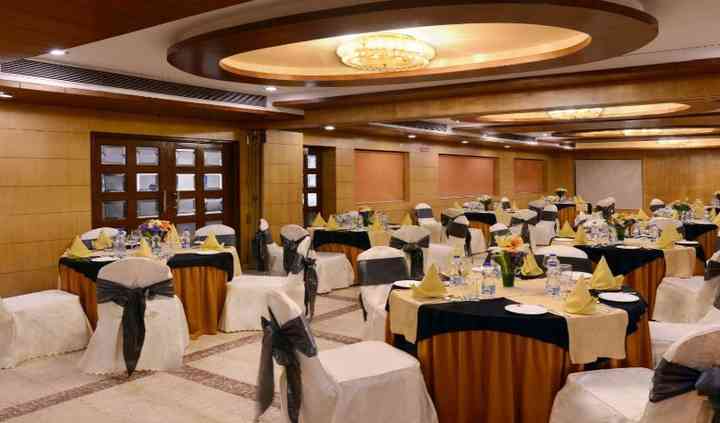 It features refined decor, amazing hospitality and world class comforts to host a splendid occasion. Casa Clarks Inn has two venues - Emerald can accommodate 100 and Emerald 1 can seat 200 in theatre style and can hold 250. 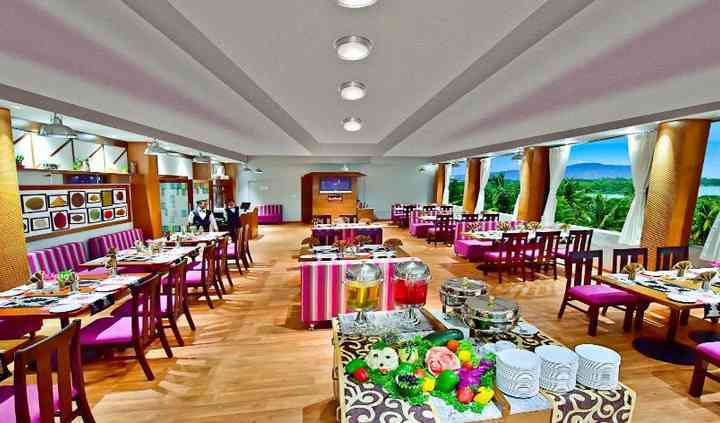 The Bridge has extensive buffet selection and can accommodate 75 guests. 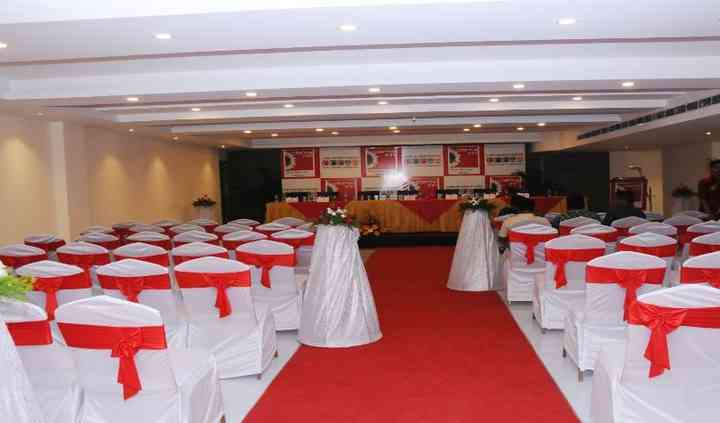 The venue also has parking space with valet service, and open air terrace bar, comfortable rooms are all added attractions. Casa Clarks Inn has 36 guest rooms including one suite and three family suite rooms that are spacious and comfortable. The rooms feature modern amenities and facilities such as mini bar, travel desk, laundry service, car rental, air conditioning, LCD tv, Wi-Fi, 24 hours room service, etc.